Anthony Yigit (18-0-1, 7 KOs) has a new date set for his vacant European Super Lightweight Championship clash with Lenny Daws (30-4-2, 11 KOs). The fight will now take place on February 11 at the Westcroft Leisure Centre in Carshalton, London. 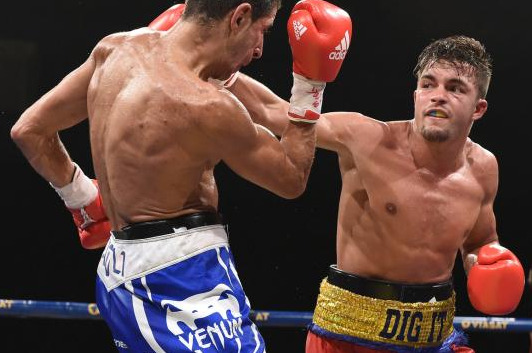 Yigit was originally scheduled to meet the former British Champion on December 17, but with just a week to go before the fight, Daws was ruled out with a back injury.